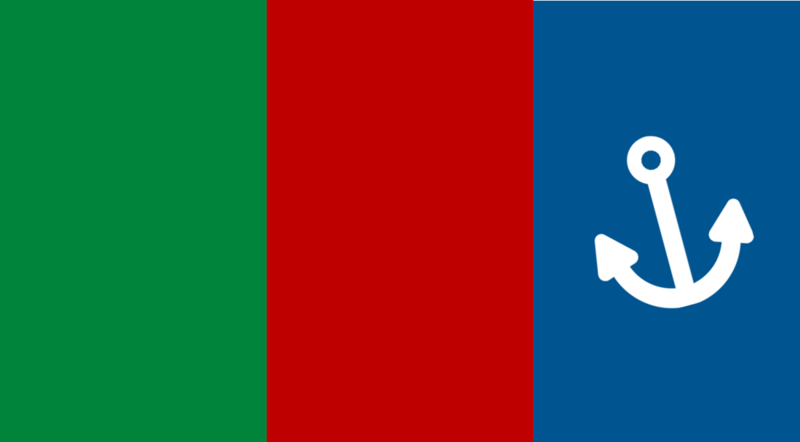 Sirocco's military is known as the Siroccan Defence Forces. 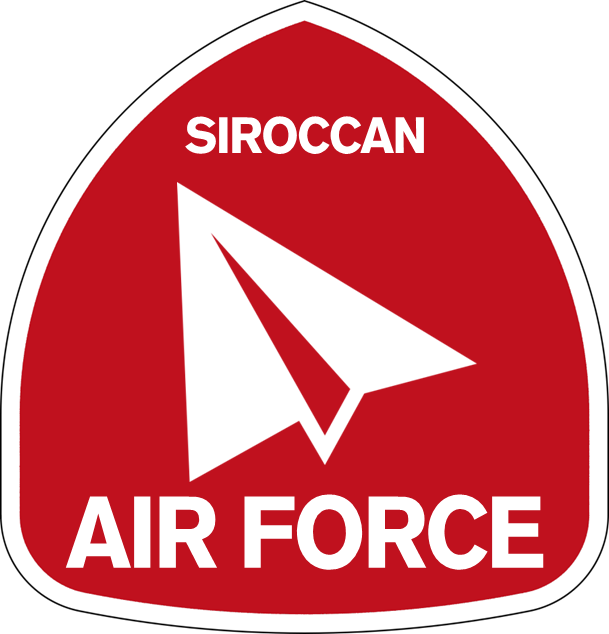 It consists of the Army of Sirocco, the Siroccan Navy, and the Siroccan Air Force. It is headed by the Premier in his role as Commander-in-Chief. The running of the Siroccan Defence Forces is assigned to the Ministry of Defence, and day-to-day management is led by the Minister of Defence. 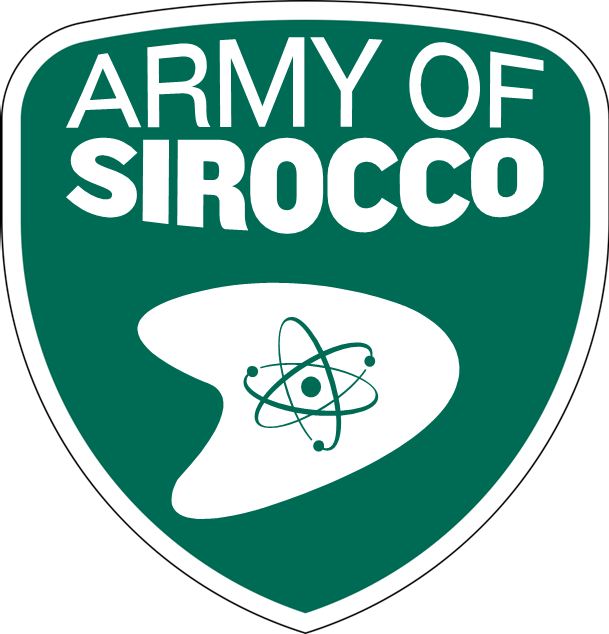 The Army is responsible for all land-based defence of Sirocco. It is comprised of brave, professional men and women, who prove their mettle in the service of the nation. 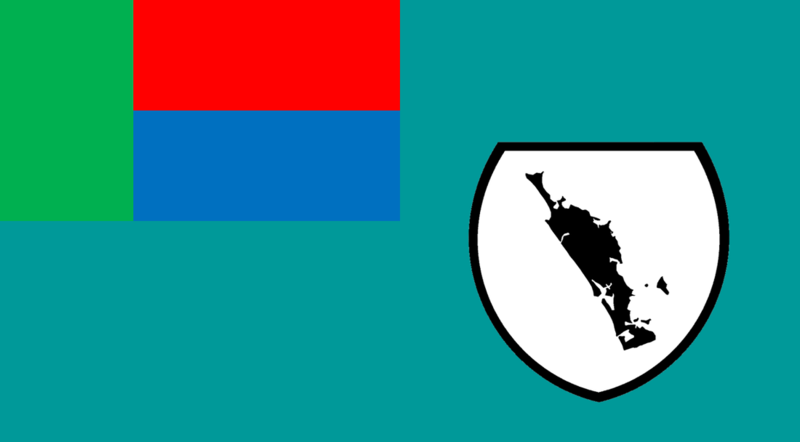 Our Army formed particularly honourably during the Valentine War (2013/67), where Sirocco won a decisive victory over the aggressive Pyrocardian government and expanded its land holdings. The Navy is responsible for maintaining the security of Sirocco's waters. It also serves as the nation's coastguard, and has played a pivotal role in research programmes. The Navy is mainly based at Rockport, Cambria, but also has bases in Kingdom Bay, Halvorson, Watchman Island, Sandford, Stirling, and Zona. The Air Force is responsible for protecting Sirocco's skies. It is a small but well-equipped service that, like the Navy, has played important roles in Sirocco's scientific endeavours.